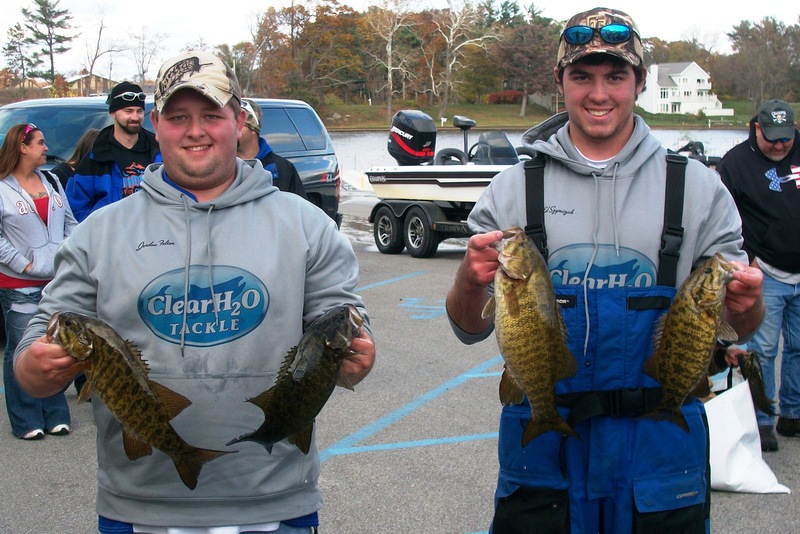 1st Place: Tim Childs and John Cochran weighed 11.08 pounds and won $600. 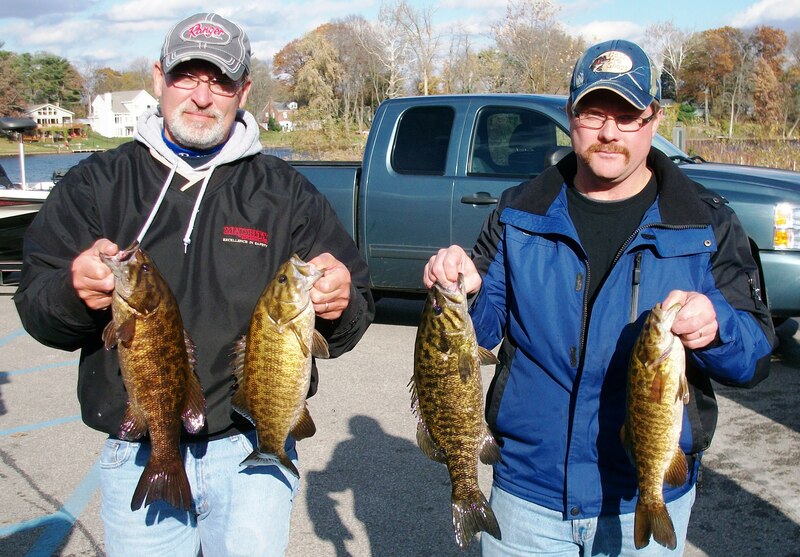 2nd Place: Steve Prange and Dave Miller teamed up and weighed 10.92 pounds to win $300. 3rd Place: Teddy Bradley and Todd Bell weighed 10.57 pounds to win $200. 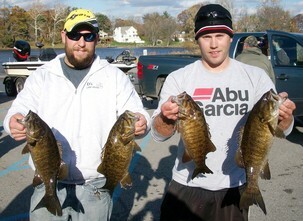 4th Place:Scott Beard and Andy Jenkins weighed 10.55 pounds to claim $110. 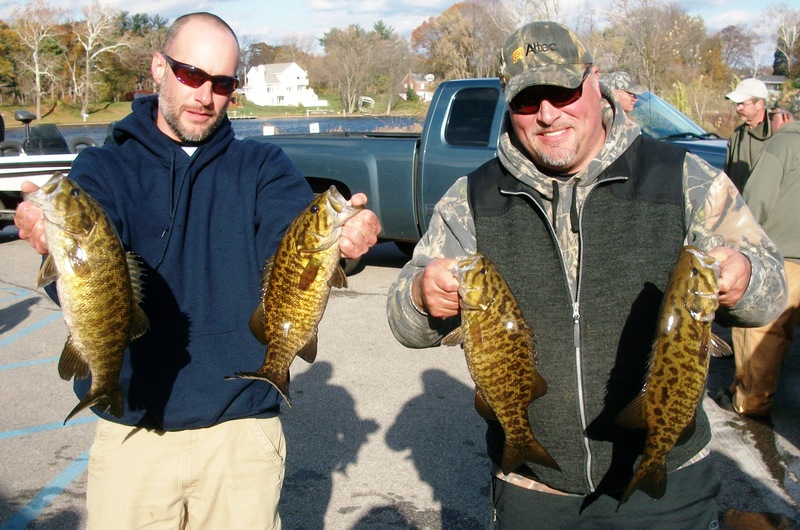 Big Bass Award: A 3.27 pound smallmouth bass earned Steve Szymzak and Jordan Felton$110.